We can offer 8 super-charged facials incorporating 5 advanced technologies from 1 facial machine to deliver immediate, visible, longer lasting results. Using Micro Current, Light Therapy & Oxygen technology. This treatment targets fine lines and wrinkles energising the skin. A clinically proven rejuvenating facial treatment that effectively irons out wrinkles and fills out lines. Clinical trials showed 100% of clients noticed a difference after just 1 treatment! Using Galvanic & Micro-current technology. Targets lifting and firmness. With a ground-breaking blend of massage and sculpting galvanic current, the skin is strengthened for a contoured complexion that is remarkably lifted. Using Ultrasonic Peel & Light Therapy technology. Targets skin for a smoother complexion, a clinically proven revolutionary facial addressing skin tone, blemishes and fine lines to transform the texture of the skin. Using Ultrasonic Peel & Galvanic technology. Targets sluggish complexions. Cellular boosting treatment. Ultrasonic peel to stimulate the removal of impurities and dead skin cells. 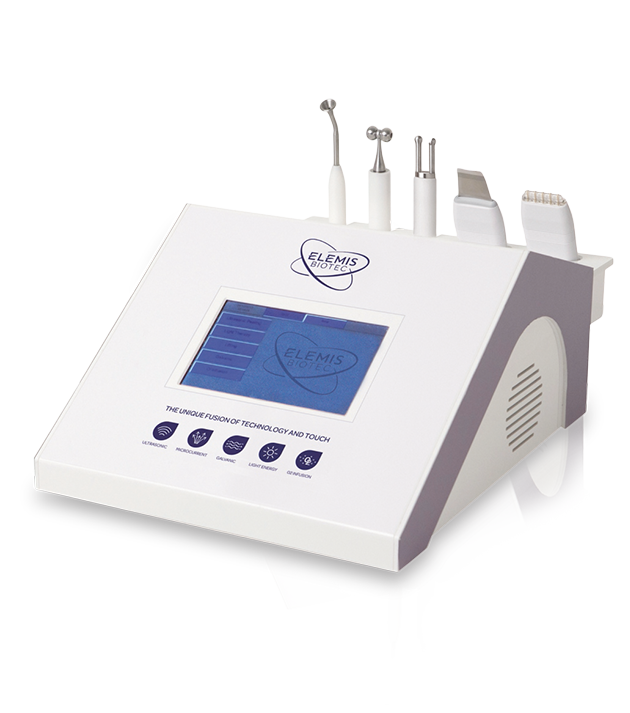 Galvanic currents rejuvenate moisture for instantly clearer and brighter skin. Using Oxygen Infusion & Red Light Therapy technology. This treatment targets reactive skins to calm and repair, soothing sensitive skin. Oxygen infusion to encourage cellular restoration. Red Light Therapy and calming anti-oxidants improve the skins ability to repair itself, resulting in soothed skin. 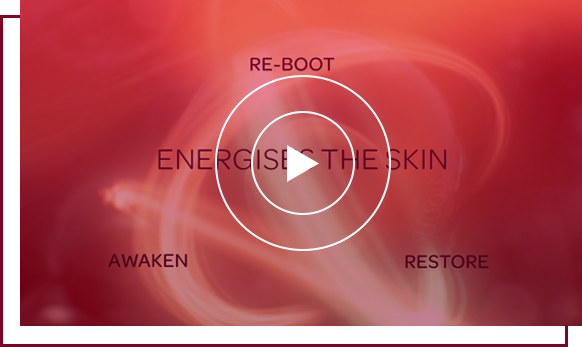 This pioneering skincare re-energises the complexion and enhances visible skin health. The result is thriving, vibrant and freshly revived skin.